Happy holidays! Or are they? For customers who are lodging complaints with you, the holidays may be anything but happy. The same is probably true for your team members who are tasked with addressing those issues. 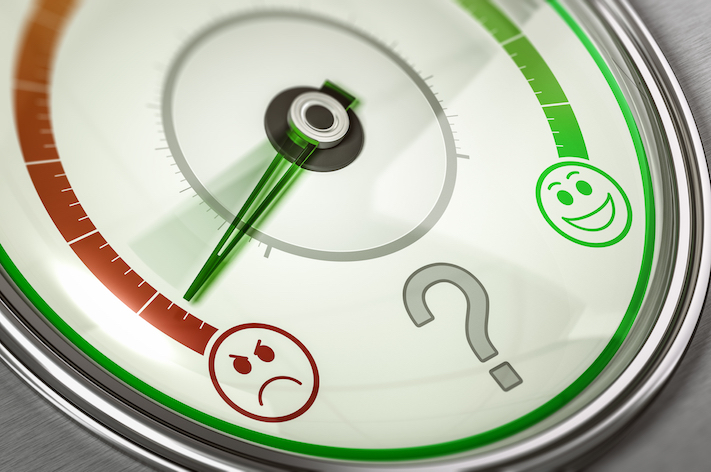 Fortunately, there are many steps you can take to manage complaints more effectively. 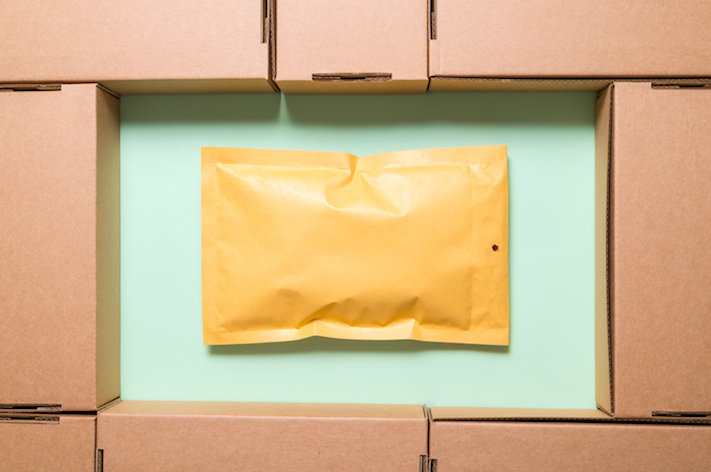 Whether your company ships a few packages every week or hundreds each day, packing and shipping costs impact your bottom line. 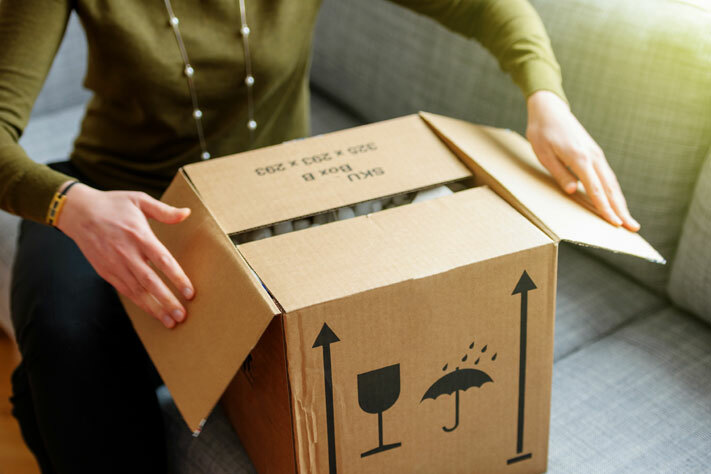 Implementing changes to your packaging and delivery practices that save time and money can ultimately have a very positive impact on your shipping ROI. Plus, these cost-control measures are relatively easy to make. According to the government’s U.S. Census Bureau, there are an estimated 72.2 million fathers across the U.S. This equates to a huge number of packages being shipped by e-commerce companies to deserving dads in the coming weeks. 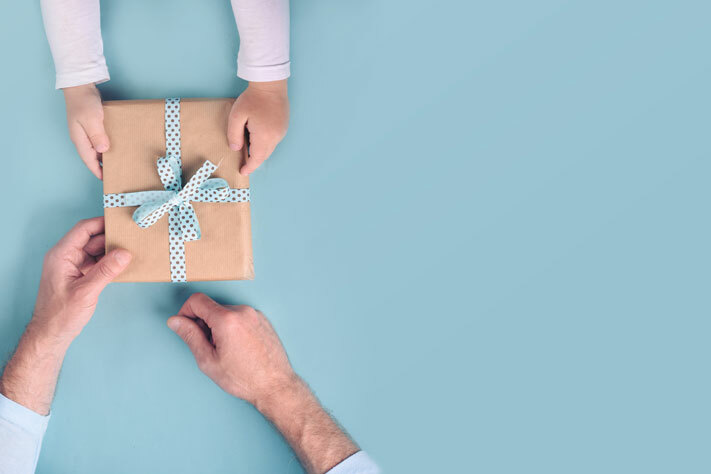 In fact, the National Retail Federation estimates that 77 percent of Americans will celebrate Father’s Day, with an average per-person spend of $133 per person driving overall spending up to a near-record $15.3 billion. Early summer is also graduation season. How many students will receive gifts to commemorate their achievement? With all the high schools, colleges and universities, and other kinds of educational programs in our country, it’s hard to say for sure. But you can bet it is a number in the millions. 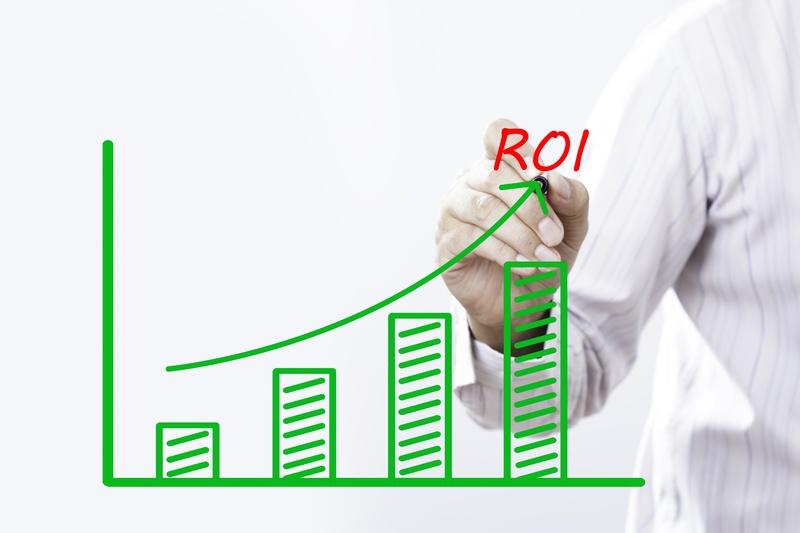 Will your company be looking to capture a portion of these sales? 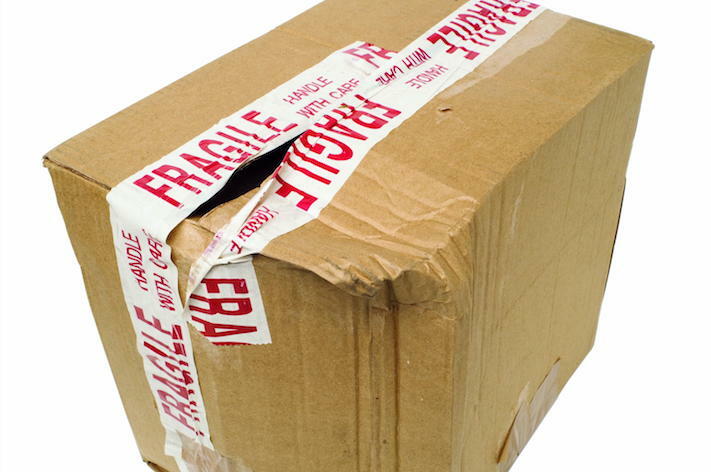 If so, you will want to be sure that your shipped products arrive undamaged and with a visual presentation that impresses the recipient and the purchaser. Doing so not only makes them happy about this purchase, it can plant the seed for future purchases. 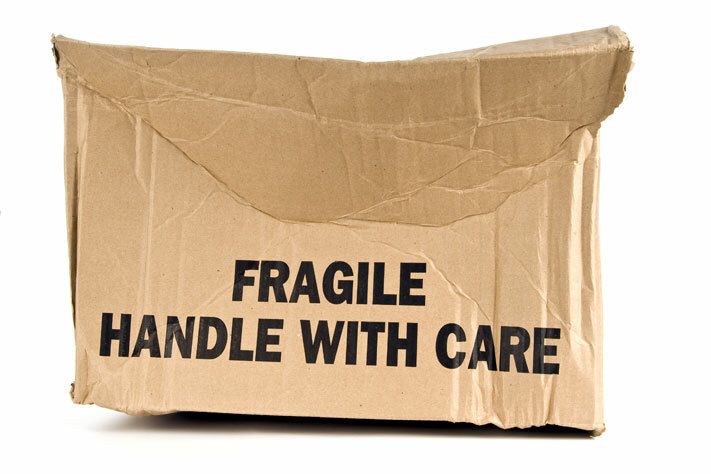 In today’s competitive business environment, it is critical that the products you ship to customers arrive in excellent condition. Fail to meet a person’s expectations, and not only will they be disappointed and expect a replacement, they are likely to share criticism on social media and then find another provider. So, not only do you lose their business, it is likely that prospective customers in their social circle will be reluctant to shop with you as well. 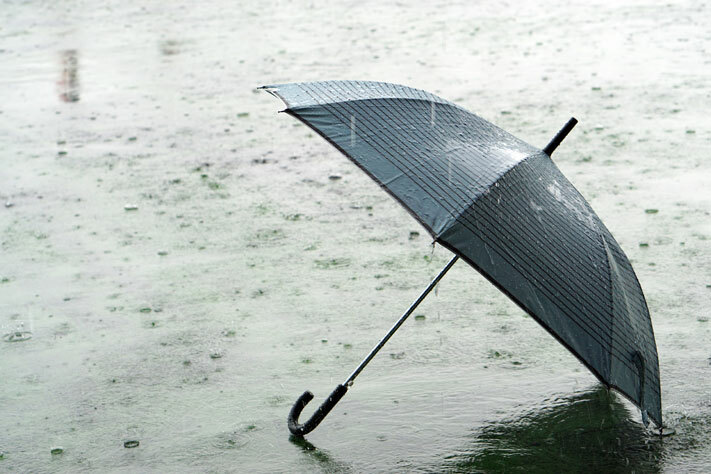 One of the many shipping challenges e-commerce businesses face are the weather conditions packages are exposed to while in transit. 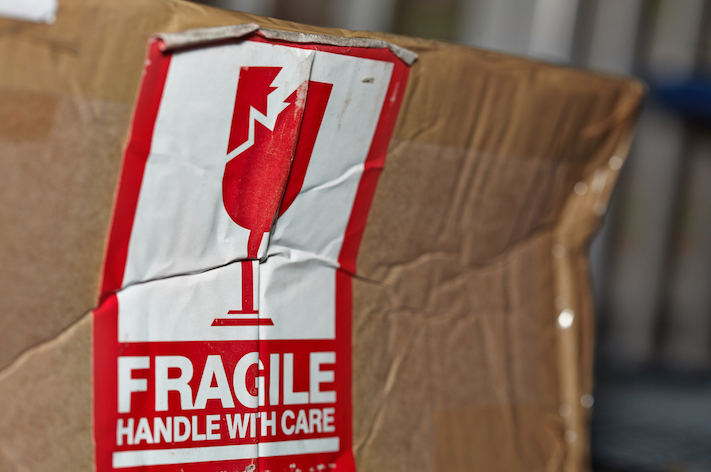 Precipitation can wreak havoc on a package and its contents. 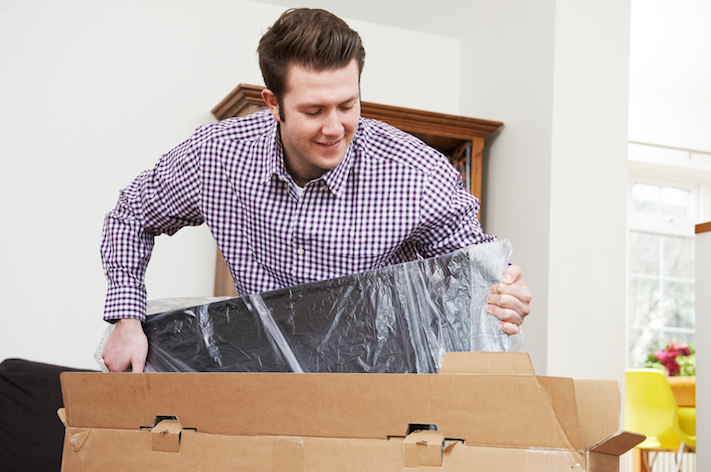 You can’t stop the rain, but there are ways to minimize the risk of water damage to the items you ship.